PaigeeDraw: ChibiDraw Pro Application - Released on iTunes Today! ChibiDraw Pro Application - Released on iTunes Today! ChibiDraw Pro for iPhone/iPod touch and ChibiDraw HD Pro﻿﻿ for iPad is finally released on iTunes! 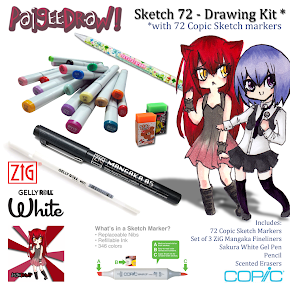 Get your copy now to enter the ChibiDraw Pro and PaigeeDraw Pro Contests! Contest code is available on the application! 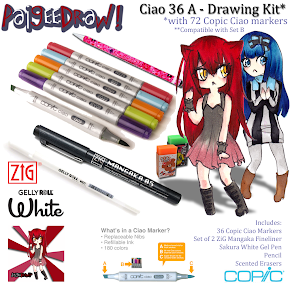 Free with ChibiDraw Pro is a coupon for a free Copic Marker on the PaigeeDraw online store. 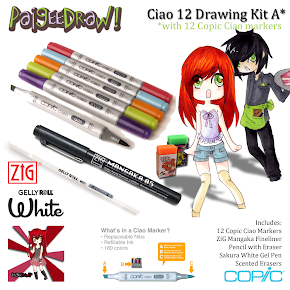 Enter the ChibiDraw and PaigeeDraw Contests to win huge prizes! Your drawing could be featured on a future release of the PaigeeDraw, ChibiDraw or PaigeeDraw Boys application! 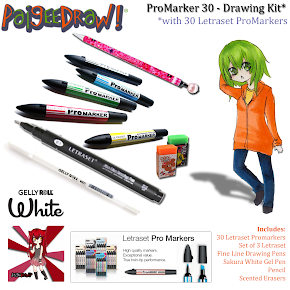 ChibiDraw is more than just an app! ChibiDraw is also a facebook community of over 55,000 Members! 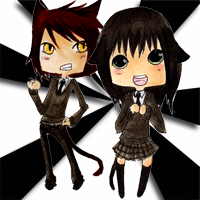 The ChibiDraw Community is a place where you can share your Chibi creations with other members on facebook! Members drawings are featured daily on the Community! 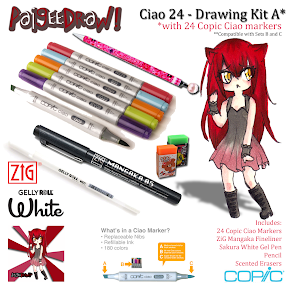 You can find ChibiDraw at http://www.facebook.com/chibidraw! 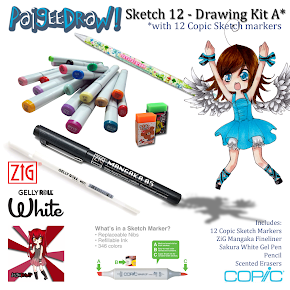 Contests are held regularly and prizes include Copic Markers, Prismacolor Premium Pencils AND an opportunity to have your drawing showcased right on the ChibiDraw Application! Make sure you join the ChibiDraw Community after you download the application!